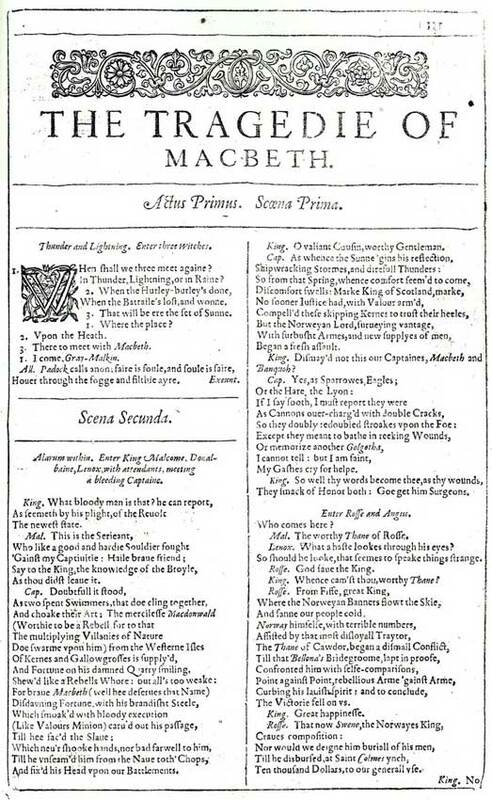 Shakespeare’s tragedy, Macbeth, has been performed countless times around the world and scholars and dramatists have studied and interpreted it. 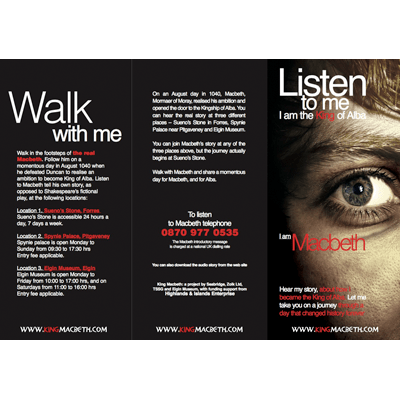 Many of the phrases in the play have become part of our everyday speech – literary allusions we may be all but unconscious of. The complete text of the play is available on the Massachusetts Institute of Technology’s online Complete Works of William Shakespeare. 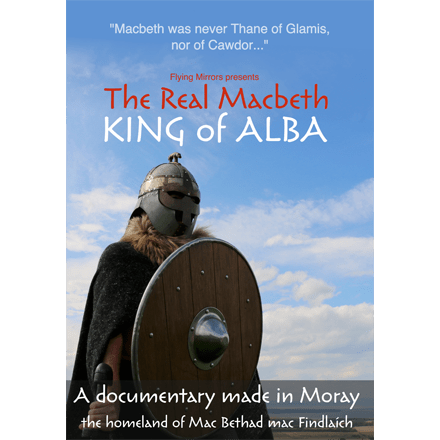 Many of the elements of the play are of course nothing to do with the real King Macbeth. 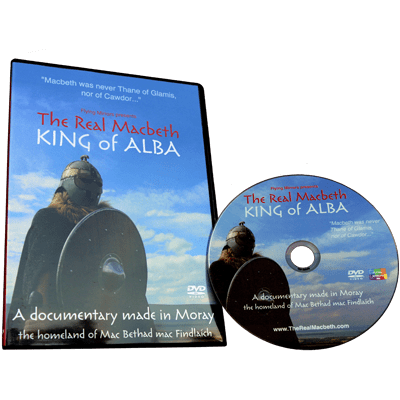 Some had their origins in folk tales and inherited myths; some arose from a lack of understanding of Scotland’s geography; while others are the product of the fertile imagination of Shakespeare himself. 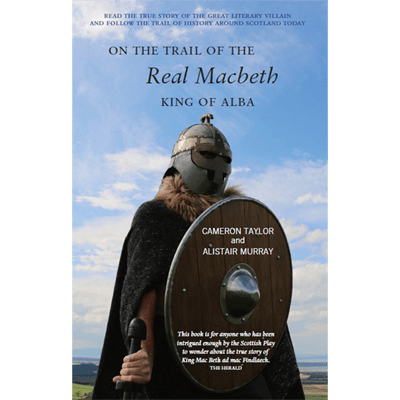 An excellent essay on Macbeth can be found following this link (en.wikipedia.org).